This morning, Boingo and Samsung announced a partnership that should help out those who purchased a Galaxy Note 8.0 or one of the Galaxy Tab 3 variants. Inside the device packaging, buyers will be greeted with a sheet that allows them to access a one year premium membership to Boingo, a WiFi hotspot service that you can find in over 35,000 locations. This new bonus is part of Samsung’s Galaxy Perks Program, the company’s way of giving more value to a buyer’s device. Other perks include free service subscriptions and even Google Play credit. LOS ANGELES – July 8, 2013 – Boingo Wireless (NASDAQ: WIFI), the leading DAS and Wi-Fi provider that serves consumers, carriers and advertisers worldwide, today announced that Samsung Electronics America, Inc., has selected the company to provide premium Wi-Fi connectivity for Galaxy Tab® 3 and Galaxy Note® 8* Wi-Fi tablet users. 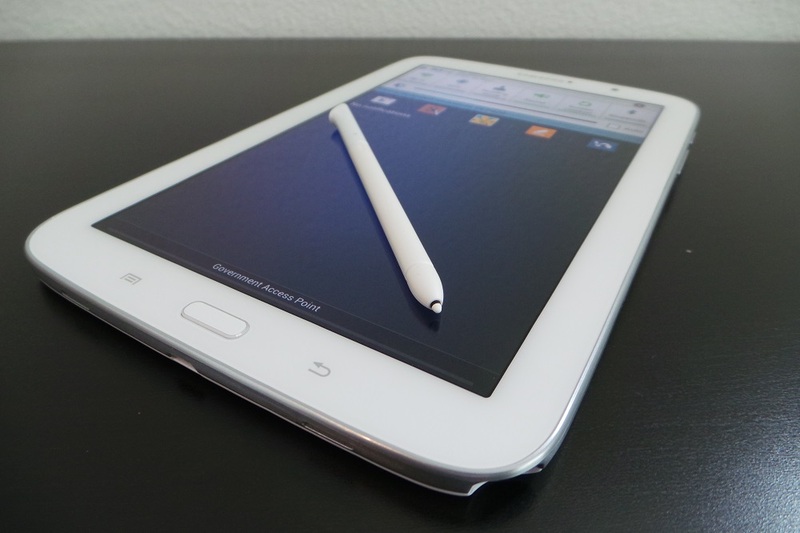 Consumers who purchase a Galaxy Tab 3 or Galaxy Note 8 tablet will receive one year of free, unlimited access to the aggregated Boingo Wi-Fi network in North America, including more than 35,000 hotspots in the United States, Canada and Mexico, when they register for Samsung’s Galaxy Perks. The agreement between Samsung and Boingo will ensure convenient connectivity out-of-home and on the go for Galaxy tablet users, keeping them connected to their professional and personal networks and their favorite entertainment content. Consumers who purchase a Galaxy Note 8 or Galaxy Tab 3 7.0, 8.0 or 10.1 tablet will receive in-pack instructions to register for one year of unlimited Boingo Wi-Fi access in North America, courtesy of Samsung. The Galaxy Tab 3 portfolio offers a variety of form factors and lightweight builds to meet any consumer’s tablet needs, while the Galaxy Note 8 offers power and advanced technology to enable multi-tasking at home, at work or on the go.